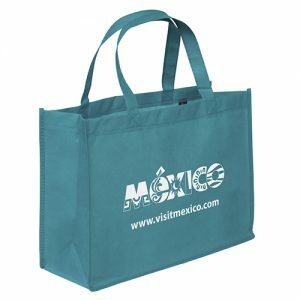 Eco Friendly Grocery Bags – Eco Friendly Bags, Green Bags, Reusable Bags & Eco Friendly Promotional Advertising Products. Eco friendly grocery bags – Custom Green Promos is your #1 source for eco friendly reusable bags and eco friendly grocery bags. 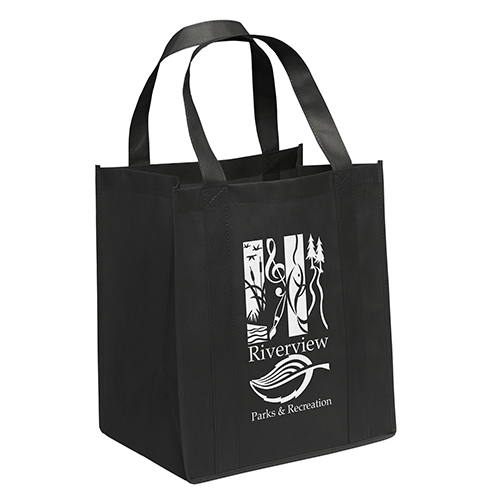 The products we offer, including our reusable bags, consist of the highest grade material. Furthermore our service is second to none. We carry an extensive line of eco bags & green bags ranging from the RPET Recycled Bags, Polypropylene Recyclable bags, and many more in order to meet the ever-growing needs of your company. In addition to reusable bags, we offer a wide range of recycled and biodegradable lanyards, seed paper products, biodegradable pens, hats and t-shirts, reusable water bottles, and more. Custom Green Promos has been producing and supplying superior eco friendly grocery bags, green bags and green promotional products for years. In fact, we have the capability to offer factory direct pricing because we manufacture all of our reusable bags and other products ourselves. In addition to factory direct pricing, we have the ability to customize every product in order to meet your company’s exact specifications. As a result, you can expect the product you are looking for. We strive to produce and sell quality eco-friendly reusable bags, while promoting business practices that are conscious of the environment as well as respect the earth. Mor importantly, it is our responsibility to facilitate the flow of green bags and all our eco friendly promotional items into the hands of businesses across the globe. As a result, we are helping to make the planet a safe and environmentally friendly place for generations to come by producing reusable bags and environmentally friendly products. Furthermore, we aim towards a common goal of enabling people to be able to make these products a part of their everyday life. Our product line of Green Bags and eco friendly bags are rapidly becoming a permanent fixture within businesses everywhere. Our product line of eco friendly reusable bags features non woven tote bags, reusable grocery bags, reusable shopping bags, recycled P.E.T. bags, recycled tote bags and many more. In addition to eco friendly green bags we also offer eco friendly lanyards too! 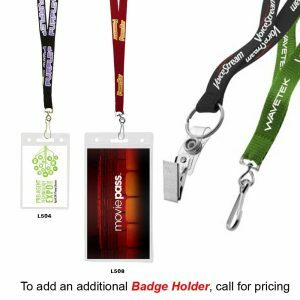 This includes bamboo or corn lanyards, breakaway lanyards, screen printed lanyards, and many more. Our extensive product line does not stop there!!! We specialize in seed paper products, eco friendly pens, eco friendly hats and T-shirts, recycled USB flash drives, and eco friendly water bottles. 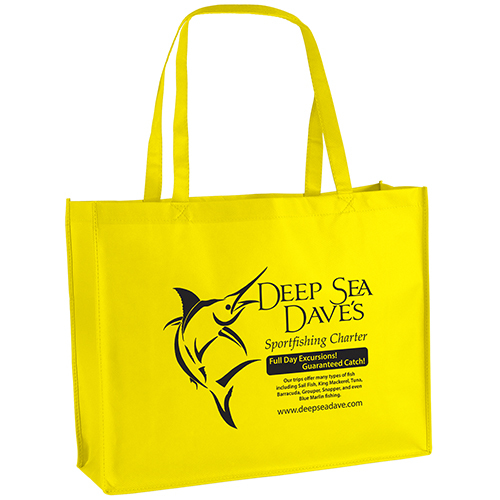 Eco friendly bags and custom green promotional products are great for your business. In addition to that they are great for the environment. Custom Green Promos is your #1 source for all of your business’s promotional items needs. In the same way we care about the earth, we also care about our clients. Therefore our customer service is second to none. You can email customer service at sales@customgreenpromos.com for a free quote. We offer a large selection of eco friendly grocery bags and seed paper promotions. This includes plantable seed paper products, seed paper shapes, seed paper bookmarks, and seed paper postcards. In fact, all of our seed paper can be used for any type of event or promotion. The uses are endless for our seed paper products. Whether used for wedding invitations, greeting cards, social stationery, or promotions, our all natural seed paper makes its most meaningful impact when planted. The garden it grows can be enjoyed year after year. As a result, you will be adding a little more beauty to our world. Furthermore, our company has integrated some of the best practices in papermaking with our own homegrown innovations. Our process results in a seeded paper that is beautiful, and Earth-friendly. Ultimately, we aim to provide companies with eco friendly products. You can count on Custom Green Promos for all of your seed paper promotional products. All of our products are very affordable too. Our Seed Paper Promotions have been “certified and authorized” by the USDA and other Agriculture Departments around the globe. as a result, this ensures smooth, affordable, and easy transport of our custom seed paper. In fact, some countries require specific documentation, while others do not. Our friendly and knowledgeable international shipping team will be glad to step you through the details and ensure your custom seed paper order arrives on time. Eco friendly grocery bags are being seen everywhere around town. In fact people everywhere are finally realizing how great and dependable they actually are. They are just so cool to use because of their affordability, transportability, and the fact they are so eco savvy. Furthermore, reusable bags can be purchased just about anywhere these days. For good reason too!. First and foremost, they last for several years. In addition to that, they are so sturdy that you can bring home just about anything from the store that will fit in them. Try accomplishing that with the now outdated throw away plastic bags. You can easily go to the grocery store and confidently fit all of your groceries in two or three reusable grocery bags. As a result, this makes getting home with them simple and easy. It’s this type of convenience that is causing people across America and abroad to start using reusable bags as part of their routine every single day. All of these great benefits are only the beginning of why reusable grocery bags are so great. Besides that, they are also wonderful for the environment too! This is because they reduce waste and litter. Finally, they will also ultimately lessen the pollution that is destroying our ozone. Isn’t that wonderful!!! It sure is great to see everyone taking part in the green movement. This is because it is ultimately going to preserve the environment for years to come. Everyone is in control of the impact that they have on the planet and it’s never been made so easy to have such a positive impact while making our lives easier. Custom Green Promos is also pleased to introduce Bag Promos Direct. You can find all types of high quality and affordable promotional advertising products there as well. Contact customer service for a free quote at 888-565-2235. Custom Green Promos – Eco friendly green shopping bags wholesale. Call for pricing at 888-565-2235. Bag Promos Direct – Call us at Bag Promos Direct for pricing at 888-565-2235. 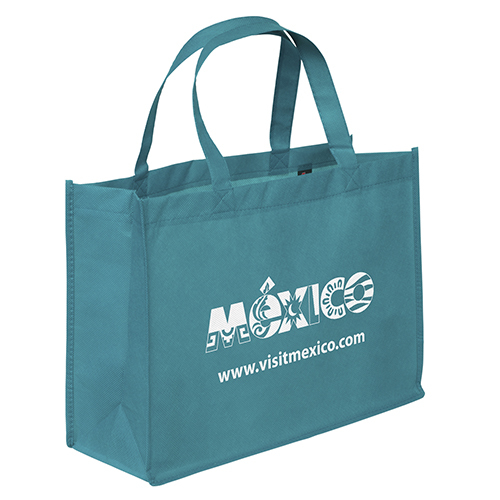 We are the top supplier of custom reusable bags wholesale imprinted with logo. Gorilla Totes – Reusable shopping tote bags wholesale with imprint for companies, events, and business. Call us at Gorilla Totes for a quote at 888-565-2235. Great for sales meetings, corporate events, trade shows, and much more. At Custom Green Promos, we offer eco friendly green reusable grocery shopping bags, seed paper plantable products wholesale, custom reusable water bottles with logo, pens with imprint, and much more. In addition to that, we offer reusable wine bags, reusable drawstring bags, and so much more. 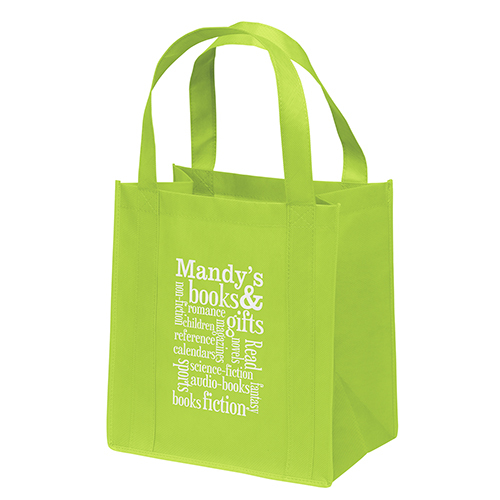 Reusable Bags – Custom Green Promos is your best source for reusable green bags wholesale. Reusable Grocery Bags – Custom Green Promos is your best source for reusable shopping grocery bags and custom bags. 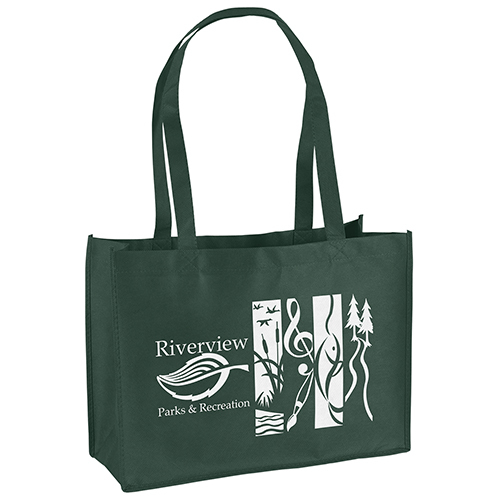 Recycled Bags – Custom recycled shopping bags for business, tradeshows, and events. Call today for a quote 888-565-2235. 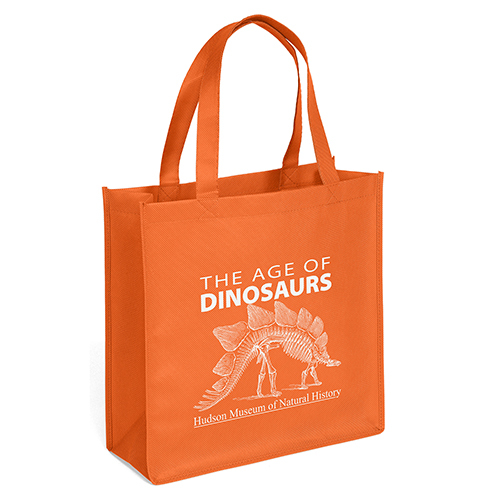 Reusable Shopping Bags – Custom Reusable Bags in stock and available at wholesale prices for any type of event. Green Bags – Your #1 source for eco green bags and more. Eco Bags – These products are great for the environment. Eco Friendly Bags – The best selection of reusable shopping bags that you can find. Tote Bags – Customized bulk eco friendly promotional reusable bags with. Seed Paper – We offer many seed paper plantable promotions. This includes seed paper plantable bookmarks, greeting cards, and so much more. Reusable Water Bottles – We have many options to choose from. Great for trade shows and all types of events. They are imprinted with your logo. Custom Pens – We offer many options and styles to choose from. Call for pricing at 888-565-2235.